Amazon.com – or order from your favorite bookstore. 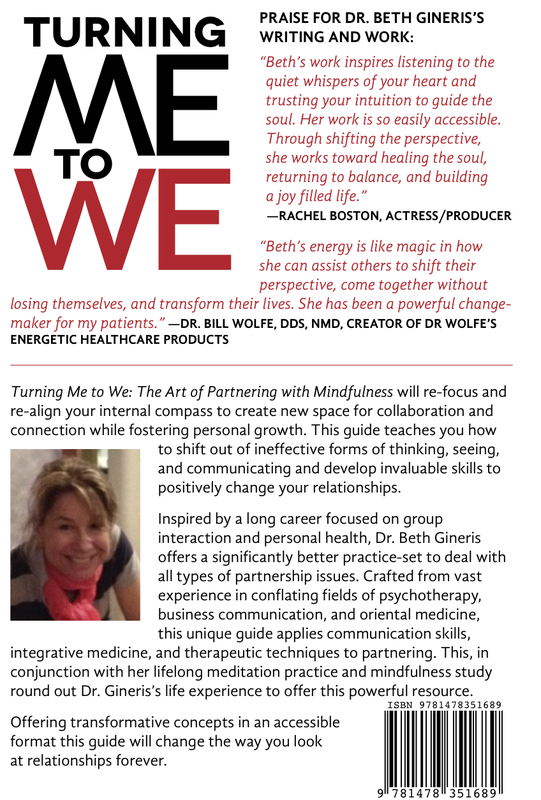 In Albuquerque Beth is having a talk and book signing on October 8, 2011 from 2-4. Come out and meet Beth and get the book for yourself or a friend. 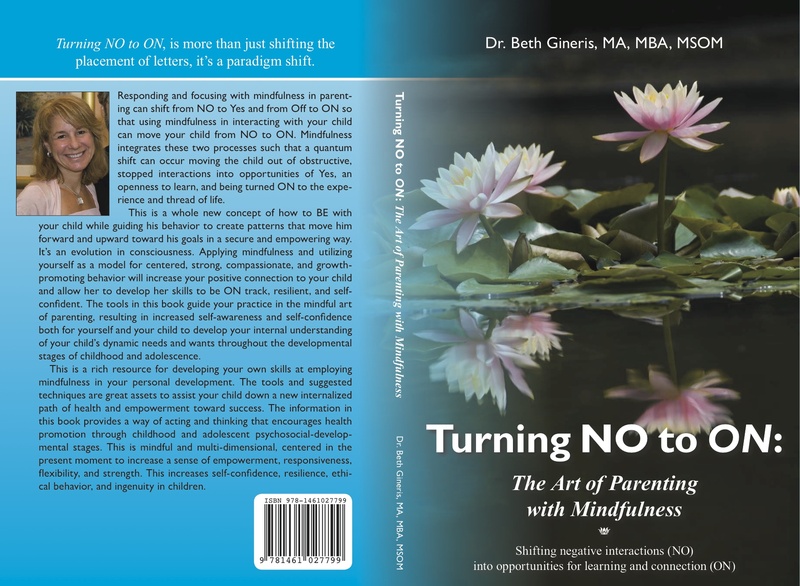 In Dallas, Texas on November 20, 2011, Beth is having a Mindfulness in Everyday Life Talk – at Anshei Torah from 2 – 3:30. Books and book signing available after the talk. Come out for a lovely event and get a book from Beth for yourself or a friend. Bookworks, local author fair, October 6, 2013, 3 pm.